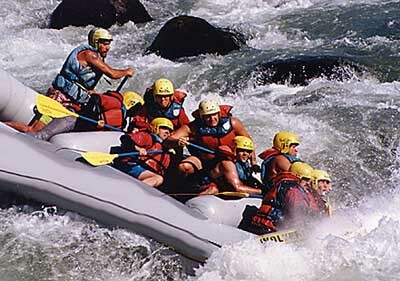 Come and let yourself go downriver, feel the adrenaline on the rubber raft along IV- V Class Trancura River, live the exciting adventure. This activity is suitable only for youngsters over 14 and adult people. 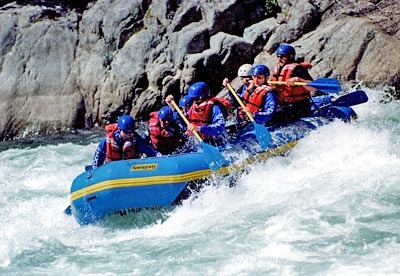 Tour includes: sport equipment ; the neoprene suits and shoes, life vest, helmet, oars. 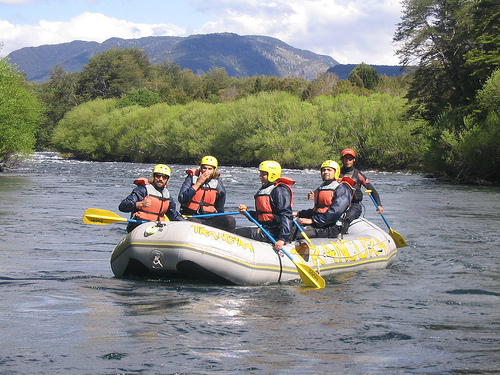 profesional guide, round trip transfer, insurance. 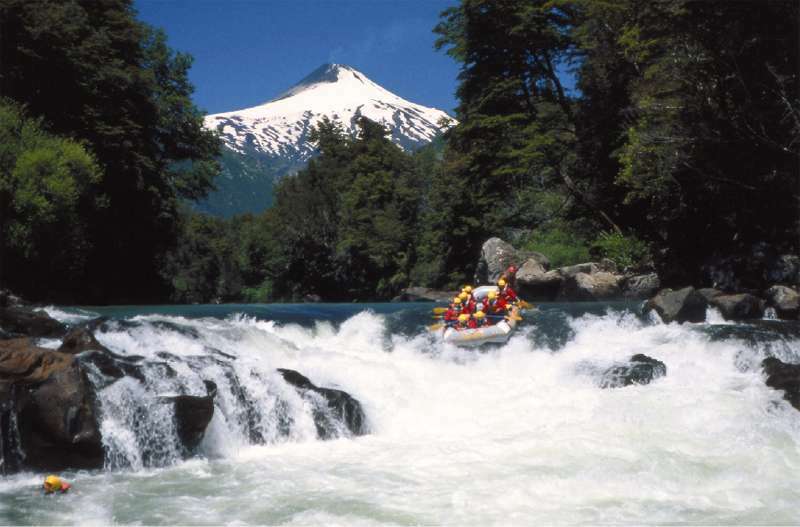 Start location: The price includes Pick up and back to all hotels, apartments and accommodation in Pucon.